Your food-obsessed friends know everything from gourmet treats to their favorite ingredients. 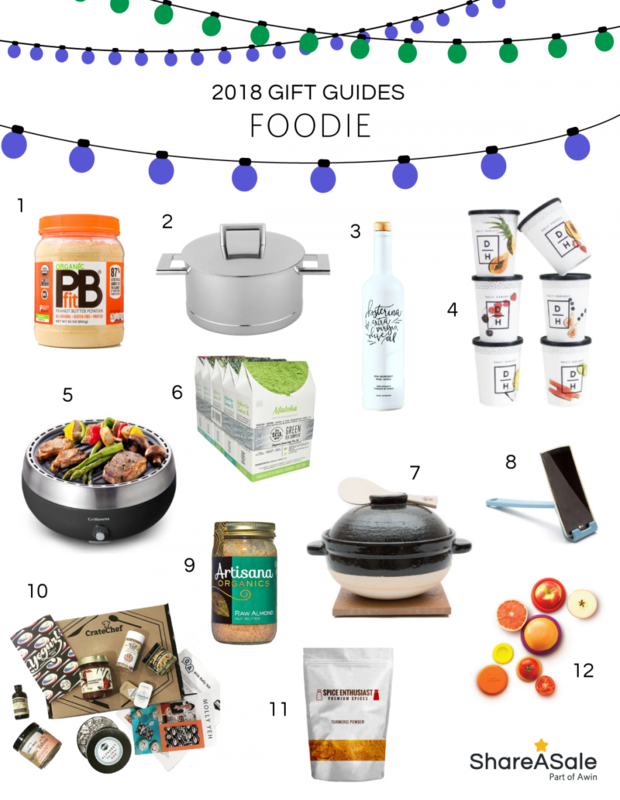 We picked out the best ShareASale Merchants who know that the only way to a foodie’s heart is through their stomach. Shock their taste buds this holiday season with one of these tasty picks.